ATTN:, the progressive social media-based news outlet aimed at millennials, is launching a 10-episode IGTV series hosted by former Vice President Joe Biden. Why it matters: Former elected officials and journalists are becoming more involved in efforts to target millennials to bolster turnout ahead of the 2018 midterm elections. 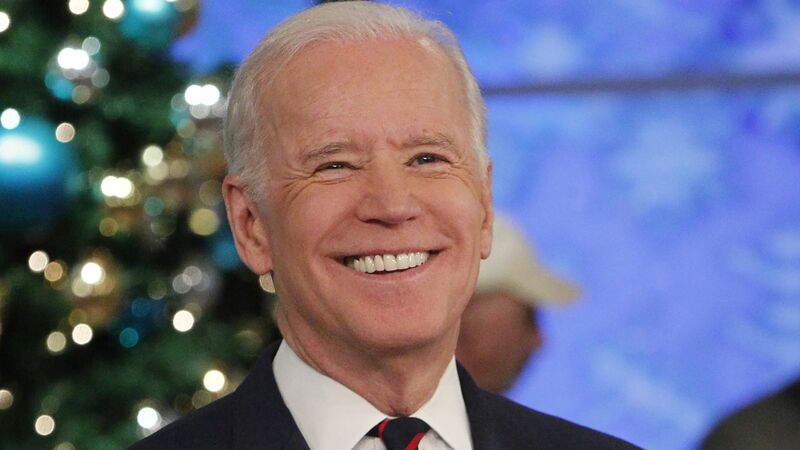 The show, titled "Here’s the Deal," will cover a wide range of issues facing the country from Biden's perspective. The first episode will air on Sept. 12 and weekly thereafter. After an exclusive 24-hour window on IGTV, episodes will be distributed on Facebook, Twitter, and YouTube. The platform: Facebook launched IGTV in June as Instagram's long-form video app that is meant to rival YouTube for long-form user-generated video. So far, it has yet to take off as a major video-viewing destination, but Instagram has inked deals with many creators, celebrities and news outlets.